Can We Talk about the New “Las Vegas”? Imagine wrapping up all of Las Vegas in a neon-lit bow, and tossing it onto 29 square kilometres of land overlooking the South China Sea. Stir in a few Komodo Dragons and European-inspired skyscrapers, and you’ve got Macau, the gambling capital of the world across the way from Hong Kong. 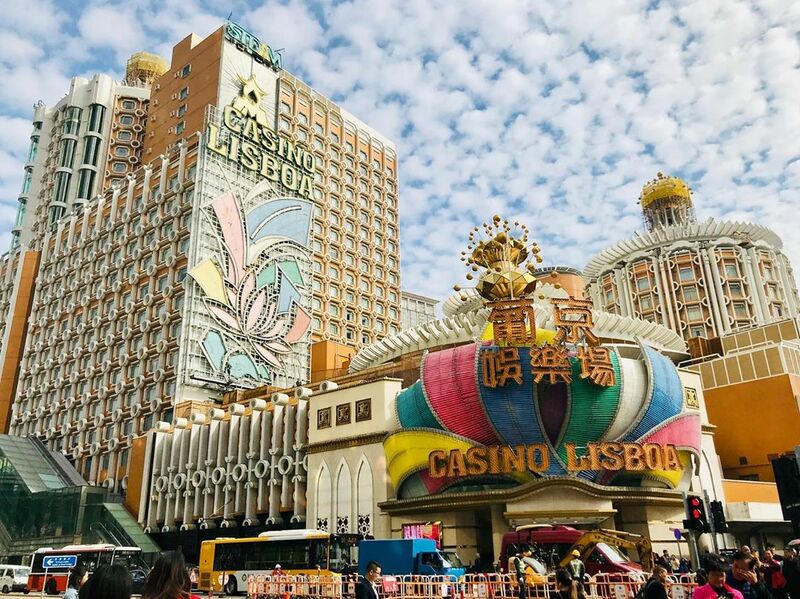 It’s been called “the Monte Carlo of the East”, and its floors are literally paved in gold bullion; it’s a hotbed for unimaginable wealth, luxury and crime that has both Haussman-era Paris on steroids, and the largest “Venetian” casino in the world. But just how did this speck of coastline become the pulse of our planet’s gambling scene? They’ve even recreated the famous covered passageways. Only, in lieu of an old stamp or book seller flanking its sides, you’ll finds luxury retail brands. © LEROY W. DEMERY, JR.